When your dog needs a break from their daily grind of naps, chasing cats, and dreaming about bacon, bring them over to Dog Day Getaway for an all-inclusive experience unlike anything else in the Twin Cities Metro Area. We feature a spacious 12,000 square foot facility where your dog can run, jump, wag, play and socialize like never before. Whatever your dog’s size, we have the playgroup for them. From larger, more fast paced dogs to small, old or slower paced pups, Dog Day Getaway has the group just right to fit their needs. 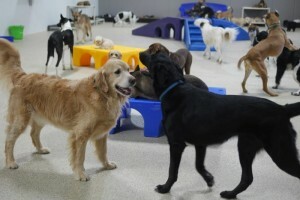 While there are a number of different play areas, one we’re proud to mention is the slower paced dog group. We know these dogs need their own space and play area so we’ve custom built an outdoor area just for them, plus the ability to come and go as they please. What’s more, our highly-dedicated and loving staff will care for your furry friend with as much care and personal attention as you would. From bath time to play time, we’ve got it all! Catering to dogs of all shapes, sizes and breeds, we’re happy to have your dog stay at our place while you head out on vacation. With room to roam and one of the most dedicated staffs around, your dog will always have a watchful eye and a warm hug standing by. And when the day is finally over, and it’s time to get some rest, our perfectly-sized kennels offer comfortable Kuranda beds and a warm blanket to make dreamland superb. So take that vacation you’ve always been dreaming about, we’ll ensure your family pet experiences one too! Nobody likes cuddling up to a stinky dog! At Dog Day Getaway, you can utilize our self or full-service washes to get your hairy friend looking and smelling great in no time. 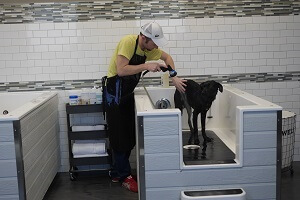 We offer waist-high tubs and a wide range of brand name brushes, shampoos, and other grooming tools so your dog can start looking show ready in no time! It also helps to keep your home free of dander and hair, and the shaking mess that comes after a thorough cleaning! Dogs of all ages love socialization and it’s great for building their confidence and their personalities. Bring your dog to run, jump and play with his or her peers, and watch as they blossom right before your eyes. Designed to fit dogs of certain sizes and temperaments together, our playgroups are a perfect way to influence learning. Your dog is not just a pet, he or she is your family. At Dog Day Getaway, we take care of your family members with all the love, compassion and personal attention that you would. Come visit us today and sniff around a little bit; we don’t bite! 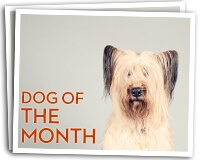 We look forward to meeting you and your dog! 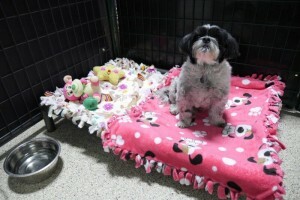 Check out our dog facility Today! Call and speak with a DDG staff member at (952) 431-9663 or fill out our Contact Us form today!